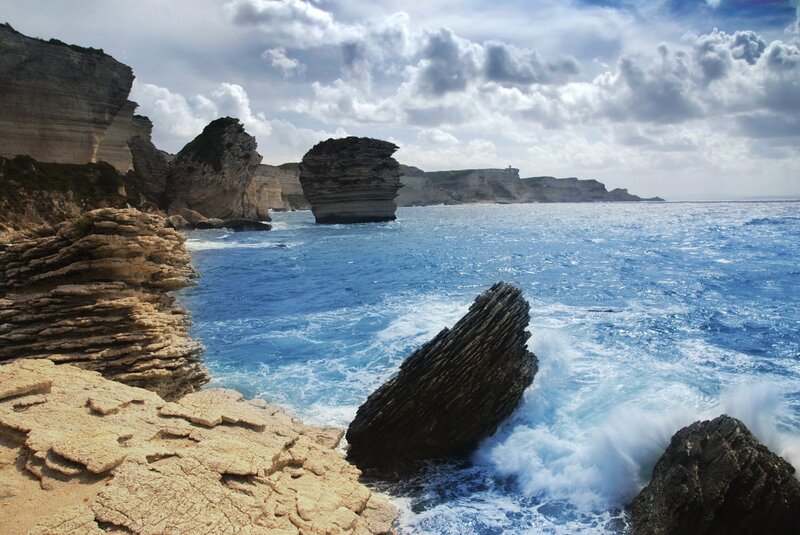 Corsica has 385 miles of coastline, more than 200 beaches, nature reserves, and mountain retreats. 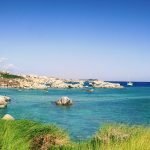 A gentle Mediterranean climate has promoted rich forests of evergreen and protects a wide variety of bird species and several endangered animals. 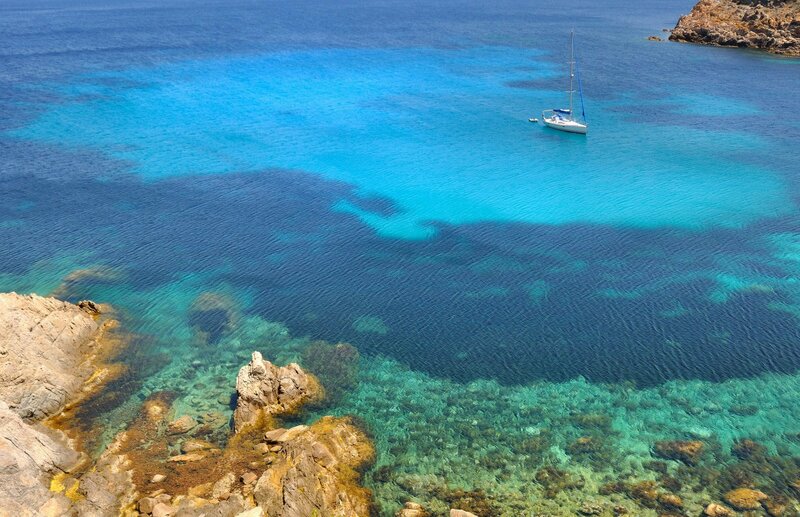 Breathtaking natural landscapes on the Corsican coastline are only a short dinghy ride away from your charter yacht. 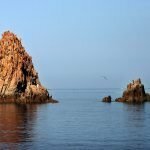 On the Northern end of the island, sail to the Scandola Nature Reserve, which is a UNESCO World Heritage site. 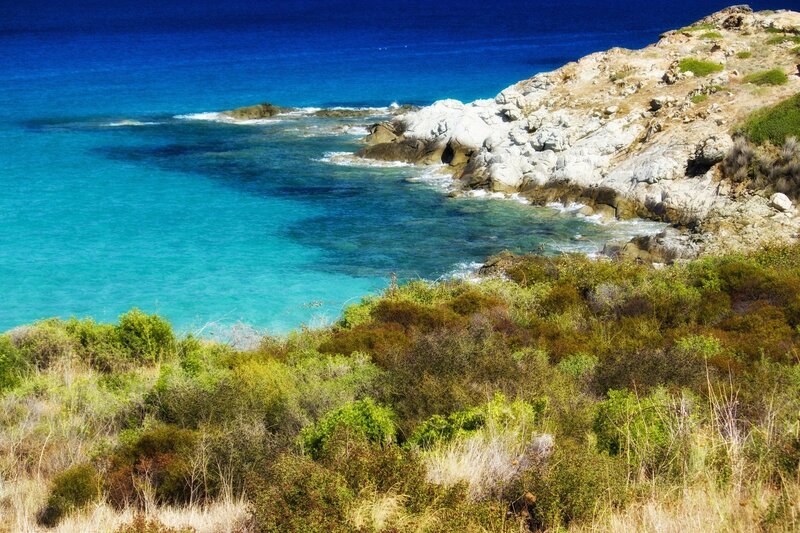 The reserve is one of the most beautiful geological phenomenon in Corsica. Unique jagged rocks and caves were caused by volcanic eruptions hundreds of years ago which have been shaped by wind and water over the years. 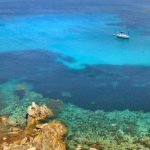 It is only accessible by boat during the day, but a dinghy trip to snorkel the underwater cliffs of the reefs and see countless fish is worth the trip. 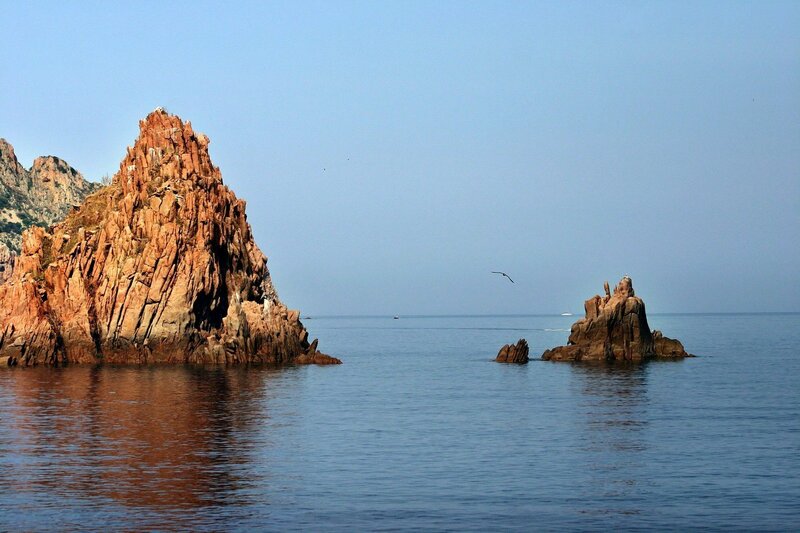 A short sail away is another protected heritage site, Gulf de Porto, where mountainous red cliffs jut out into the sea. 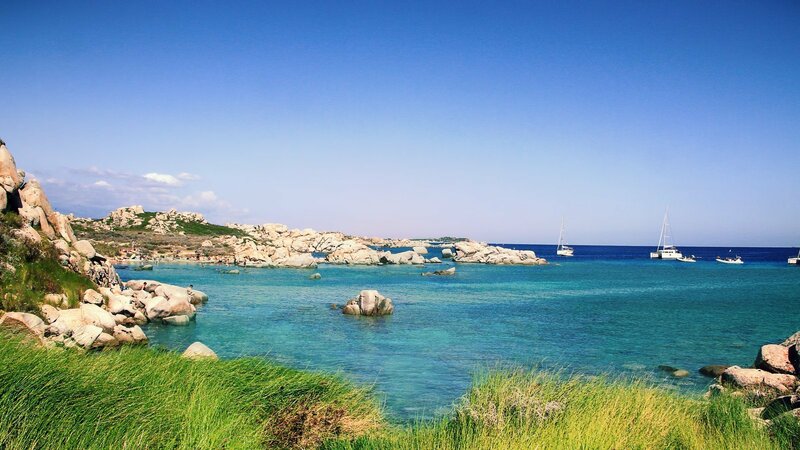 To the South is Campo Moro, an old fishing village which keeps the authentic charm of this historic landscape alive. The Bastion there has been fully restored and displays unspoiled architecture of a fortified Genoese structure. 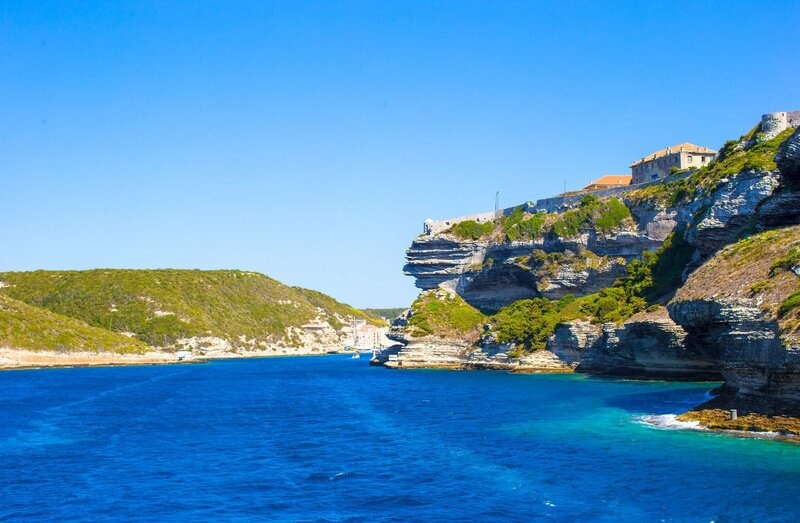 Continue sailing the Southern coast of Corsica to reveal landscapes indented with tiny fjords leading to Bonifacio, a spectacularly beautiful town with houses perched on limestone cliffs, dating from 828 AD. There you can enjoy water activities such as windsurfing, swimming, and snorkeling in turquoise water lapping against white sand beaches. 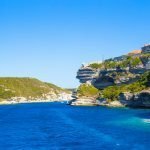 Nearby towards Bonifacio, the Lavezzi Islands form an archipelago of granite islands in the strait between Corsica and Sardinia. 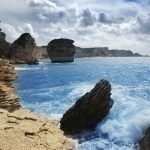 This is yet another unique and protected landscape that will give you a feeling of being back in the stone age. Boulders have piled up to create caves which have been polished over the years by erosion. 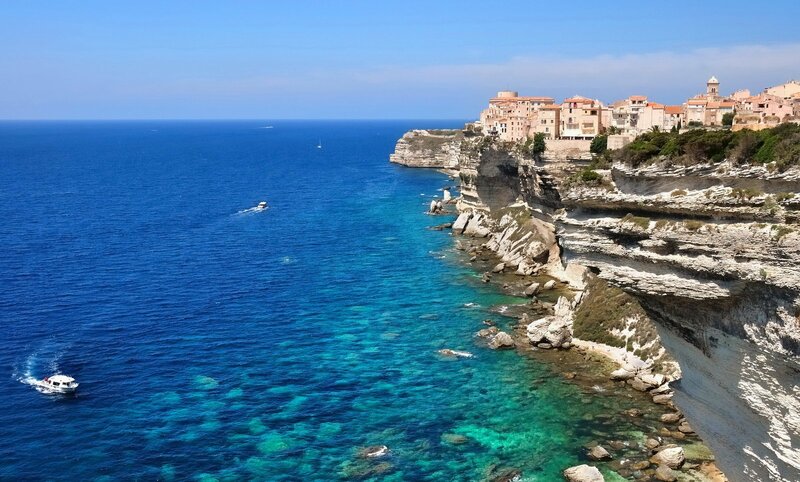 Among the beautiful scenery and coastal villages and cities in Corsica, there will be plenty of shops and restaurants to be experienced and places to explore. 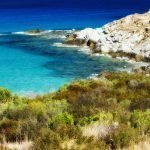 This island paradise is best accessed by charter yacht and we can help you get there to see it for yourself. 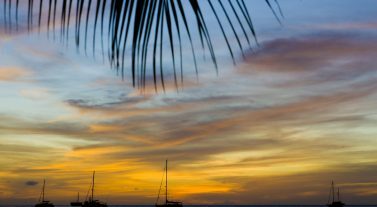 Take advantage of by the cabin charter specials!